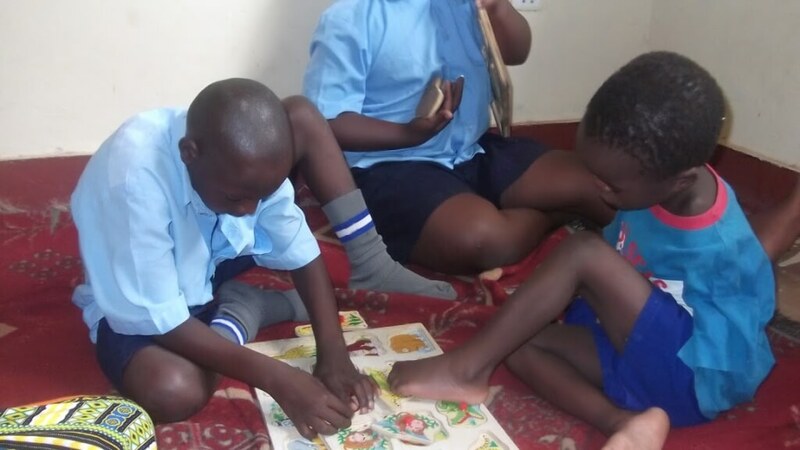 CNI is registered as an independent arm of Special Children Special People to offer rehabilitation, special education and skills training to children and young adults in Uganda. Therapy evaluations, treatment and education services are provided using a collaborative professional team approach. After an assessment and capturing the history of the child with the support of a parent/caretaker, we develop individualized learning plans basing on the abilities and levels of development thus setting goals and targets that help us achieve independence in different cycles of growth and development for a differently abled child over a period of time. We offer different aspects of therapy including Physiotherapy, Occupational Therapy and Speech Therapy. 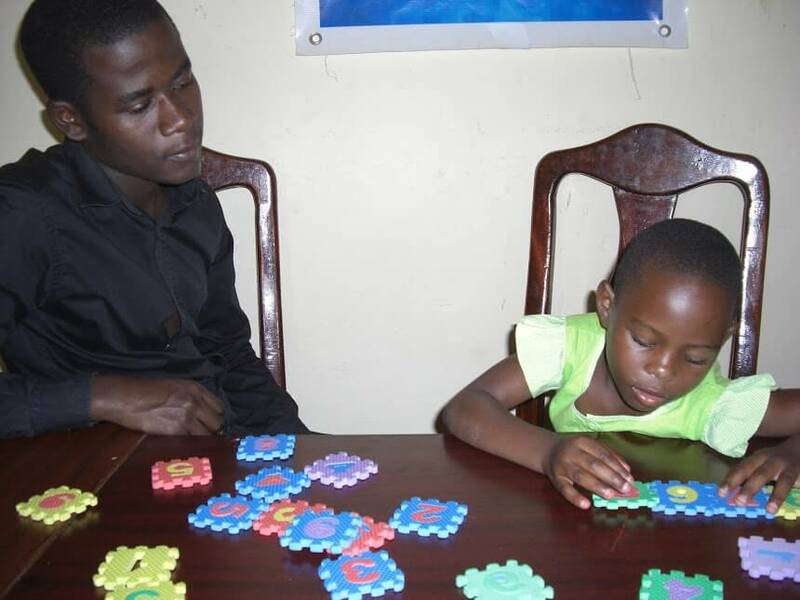 The parents are trained in simple therapy techniques of handling, exercise, positioning, feeding and care for their children. 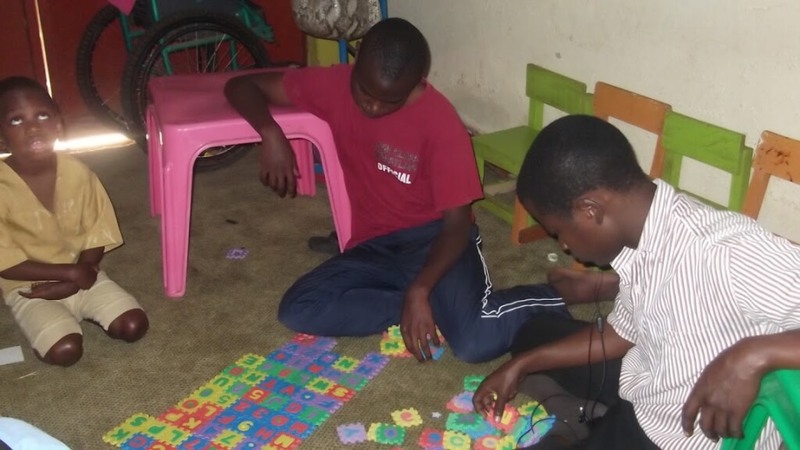 Our differentiated learning and training approach engages children with varying disabilities but majoring in autism. The teachers, therapists and support staff work first engages children in a self-discovery approach that helps to understand them better. In some sessions, children are grouped according to ability and what they already know, allowing multiple learning styles to be engaged. The concept of early intervention promotes growth and development of children, which can enhance our children’s social and physical development. This initiative promotes inclusion to advance peer to peer acceptance and support, we further integrate with community schools through games, sports, recreation, awareness and social interaction which goes a long way in building a tolerant society. 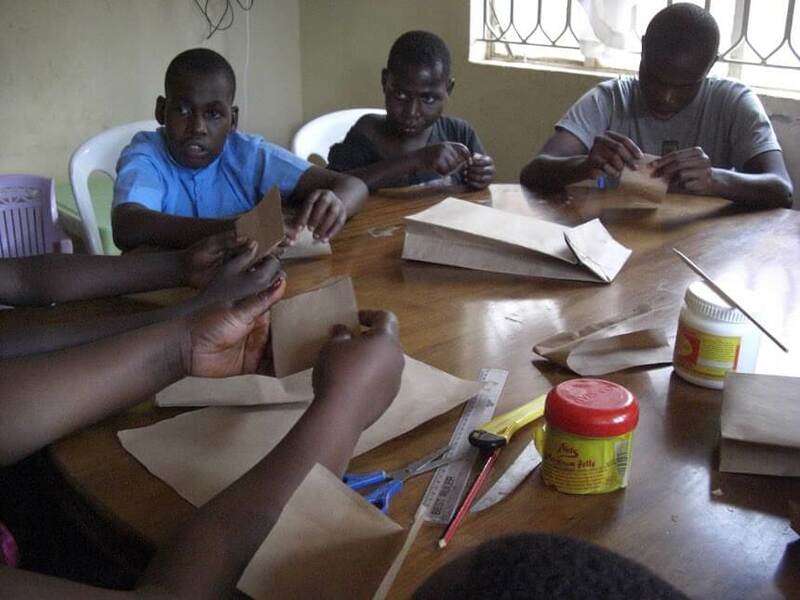 We engage our children into productive vocational skills classes where they are trained into a variety of skills such as crafts, paper mache, tailoring, sweater knitting, farming and other income skills towards independent living. Physiotherapy addresses promotion of mobility and functional abilities towards a child's independent life through exercises, stretching, coordination, Stabilization, balance, stimulation and gross motor development of the child. Occupational therapy It involves usage of purposeful activities of self- care, work and social interaction to enhance independence development. It also addresses the fine motor and daily living skills such as writing, eating, dressing, toileting, play, personal hygiene among others. Speech and Language therapy address areas of verbal and non-verbal communication skills focusing on children with speaking difficulties, making sounds, understanding, feeding, chewing and swallowing. Psychosocial support We support parents to heal the psychological wounds while building a tolerant community with a positive attitude change. 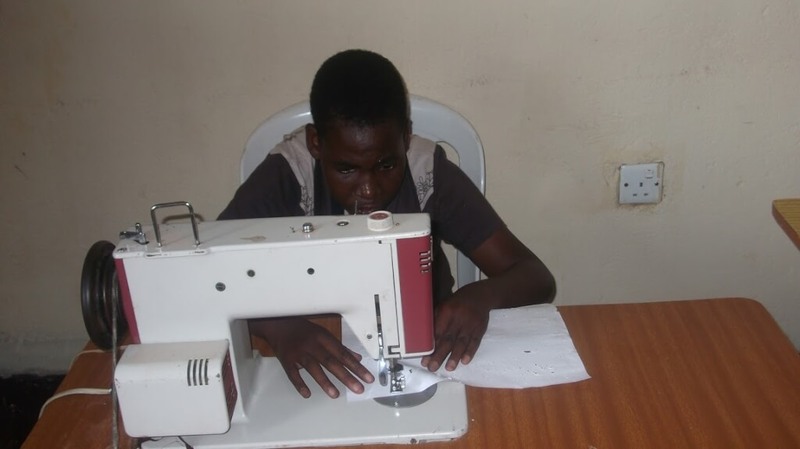 It also aims to facilitate a child's functional life development. It may involve emotional, social, learning and health-related development concerns. Taking healthcare services away from institutions and delivering them directly to the community. Observing parents and carers interacting with their children and providing them with the help and advice they need, promoting early intervention and teaching appropriate techniques specific for the individual family and child. 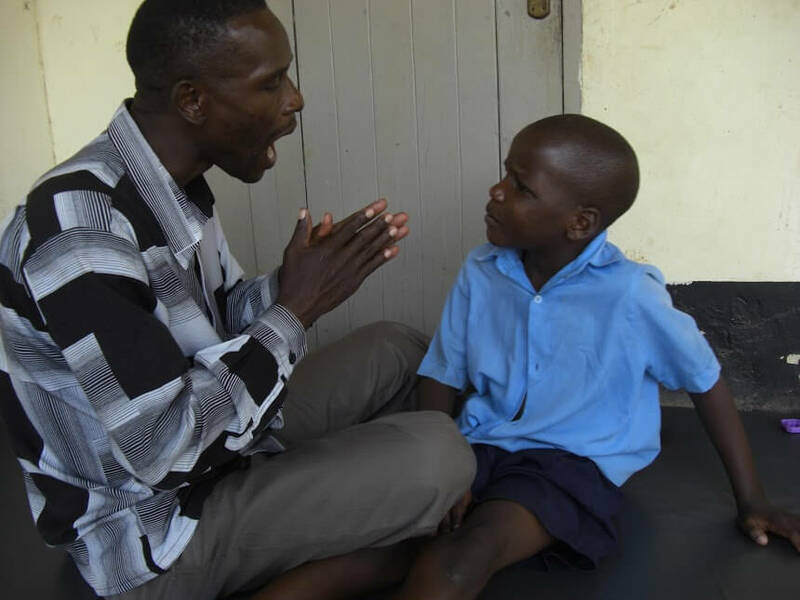 We offer hands-on training to parents among others, nutrition, speech and physiotherapy to support children in their development, provide training tools to parents that will aid their training at home. Like tools to stimulate the thinking of children, toys and others. Information Dissemination: Develop, print and distribute Information Education Communication materials on care guidance for use in capacity building and behavior change. Extra-curricular Activities: Organize special events for children and their parents, for instance visiting the zoo and beaches, marketing, road safety, exchange visits and tours to enable society recognise that such children also need activities like that. To foster unity, understanding, kindness and forgiveness among the special children, staff and stakeholders. To work together as a team with all stakeholders to arrive at coherent and effective programs of action. To maximize its service capacity through responsible stewardship of all entrusted resources. We believe in strong partnership building with oversight agencies, institutions and the general public through effective collaboration and information sharing. To maintain the highest degree of professionalism, respect, honesty, and fairness in dealing with partners, and stake holders. To foster a culture of commitment and hard work in service provision to all special needs children.